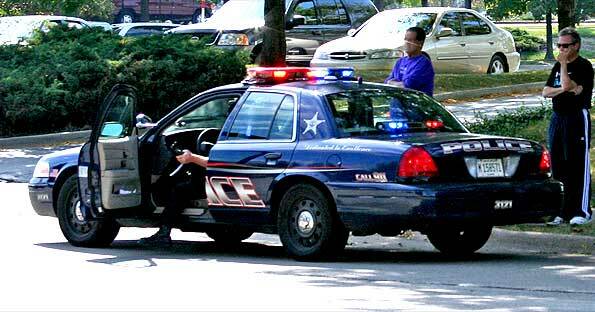 The newsfeed below is the official crime alerts newsfeed from the Arlington Heights Police Department. Official information and links to official sites are listed below the newsfeed. CitizenObserver is a web based notification service functioning to allow law enforcement to notify citizens of crime events, crime prevention and local emergencies by enabling citizens to receive and respond to text, email, and web alerts from the police department.